Discover our curated selection of hard-to-find, small batch fine, heritage ciders. Meet the thoughtful, passionate and deliberate makers behind some of the best fine, heritage ciders in the US. 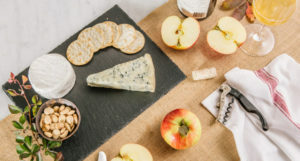 Learn how to sip & savor fine cider! Pairing suggestions, how-to-guides, recipes and more! 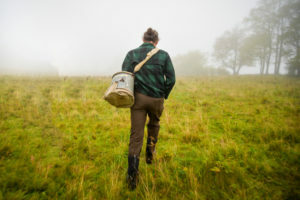 Welcome to the wild and wonderful world of fine, heritage cider! 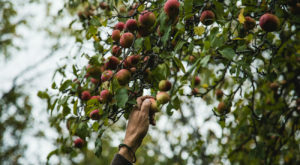 Learn about what makes cider unique and its delicious & rich history. Ciders full of citrus notes are just lovable. Like the perfect soft t-shirt, it’s hard to go wrong. Bright and zesty, they are refreshing crowd-pleasers that pair well with almost any dish. 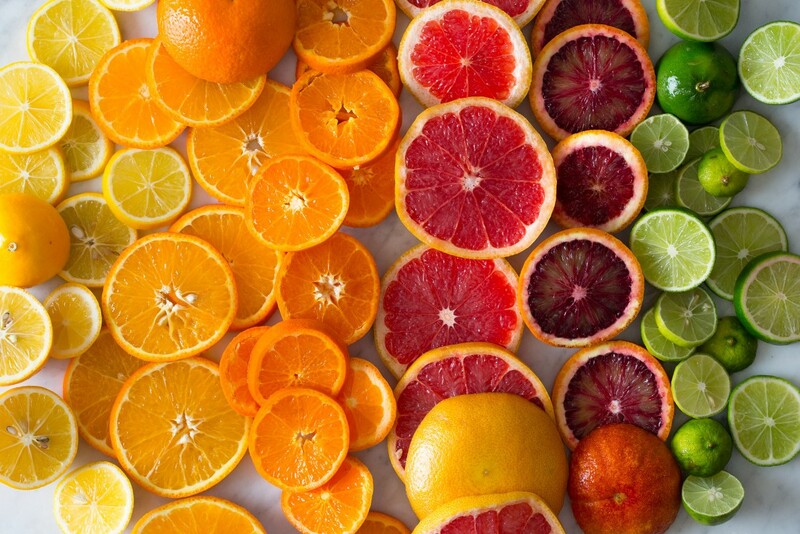 That citrus zing balances rich foods and complements delicate dishes. What’s not to love? 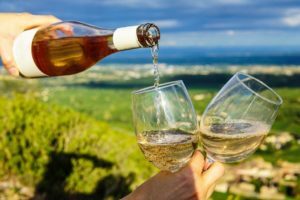 So without further ado, here are our top five favorite ciders that are bursting with citrus goodness. Zip, zest and dazzle. 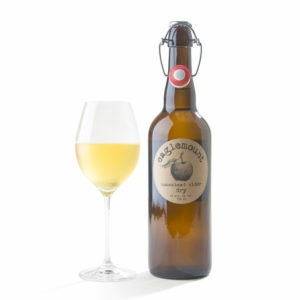 This is a showcase cider, made from America’s first “heirloom” apple – the Newton Pippin. Take a sip and dive into juicy tropical fruit, lemon brightness, notes of rosehips and the intoxicating aroma of mandarin orange peel. With just the slightest of sparkles, this is an irresistibly citrusy cider that will have you refilling your glass more than once. This bright citrusy delight is the happy result of a lucky stumble into a grove of crabapples near Hadley, MA. 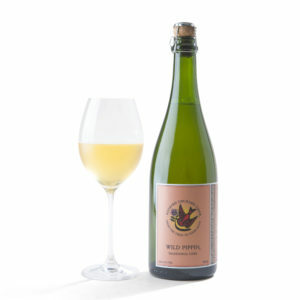 It’s a clean, bone dry yet fruity cider that is entirely wild-fermented – so expect a hint of delicious funk along with floral notes and a touch of bitter. 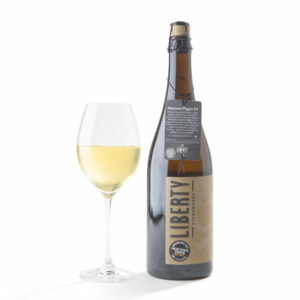 Full of complexities, tart and tannic, this is a zesty cider with gravitas. The magical citrusy cider. Its delicate nose of white pepper, lemongrass and lime will enchant you… but only to surprise you with notes of savory herbs, wild carrot and mouth-watering tannins. You be surprised, you’ll be charmed. But you ordered two, so that’s ok.
A true classic, named after the 1883 homestead on the Puget Sound where its heirloom apples are grown. 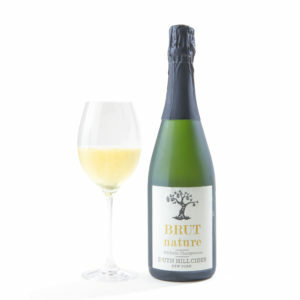 Refreshing, bright, dry and sparkling – what else could you want? 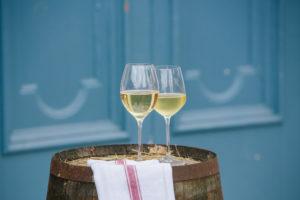 Its refreshing acidity makes it a citrusy summer standby and the perfect partner with just about anything you’re nibbling. 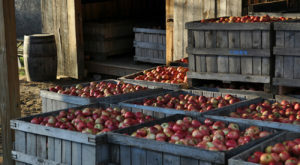 We love that it’s the very first cider that Jim & Trudy created when they started to make cider. It’s still going strong because it’s lovable. The phD of citrusy ciders. 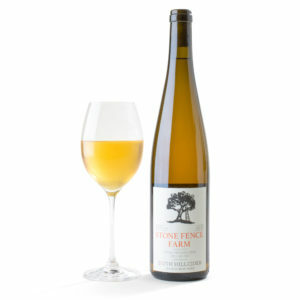 This is a rare, complex cider from apples harvested by hand from a single orchard just one quarter acre in size. But how does it taste? Sophisticated and delicious. 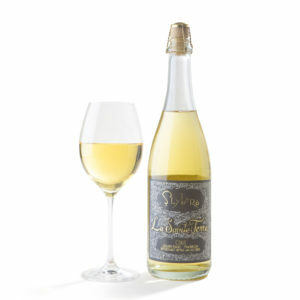 Fresh, bright notes of lemon are balanced by savory and mineral notes. It’s dry, it’s still, it’s one-of-a-kind. 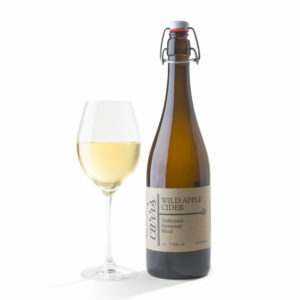 The perfect cider for a wine lover.